DESCRIPTION Beautiful condo for sale! 2 Bed 2 Bath & Underground Parking! The two generously sized bedrooms are located on opposite sides of the unit to ensure privacy. Master bedroom with large mirrored his & her's closets and a 4pc ensuite bath. Beautiful granite countertops, stainless steel appliances and in-suite washer and drier for your convenience. Beautiful south facing balcony that allows plenty of natural light comes with BBQ gas line and includes all patio furniture. Building allows pets. 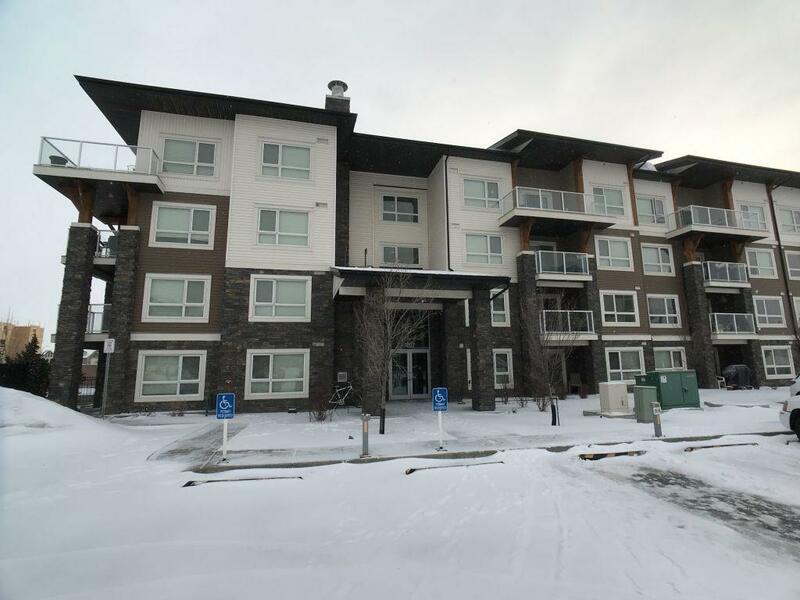 Titled heated underground parking is great for the cold winters and has an extra storage locker. Home for sale at #1211 240 Skyview Ranch RD Ne Calgary, Alberts T3N 0P4. 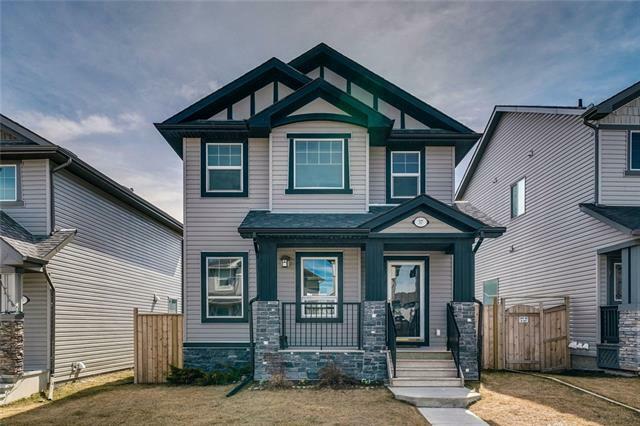 Description: The home at #1211 240 Skyview Ranch RD Ne Calgary, Alberta T3N 0P4 with the MLS® Number C4226022 is currently listed at $210,900.